There’s nothing wrong with going on a little shopping spree from time to time. Impulse purchases such as a new outfit or electronic gadget can be a fun way to blow off steam and reward yourself after a particularly long and grueling work week. However, for many Americans, shopping can become an unhealthy obsession. 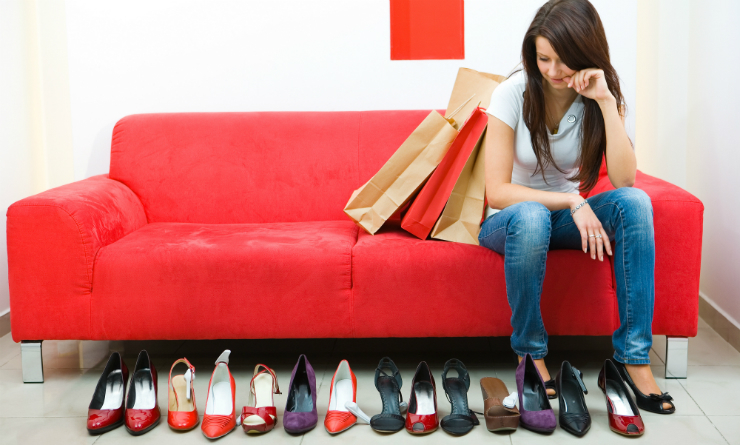 An estimated 6+ percent of Americans suffer from shopping addiction. And while this condition is often ignored or overlooked, it can lead to feelings of helplessness and financial ruin when left untreated. In this post, we’ll take a look at five signs that indicate that a shopping habit has crossed the line into full-fledged addiction. Maybe you just had to pick up the new version of a popular smartphone, even though your current one is only a month old. Or maybe you bought the perfect handbag to go with your new outfit. We all make frivolous purchases from time to time, but for shopping addicts, it’s a way of life. Just because you fancy yourself a collector of shoes, designer clothes or video games doesn’t mean that you are not an addict. Impulse buyers often make purchases not because they value the product, but rather for the rush they feel at the register. 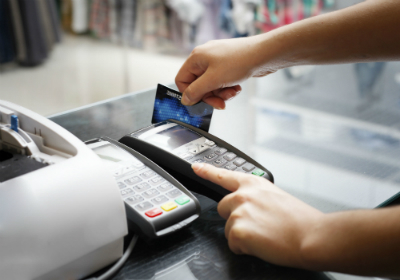 The same way a smoker craves cigarettes in times of stress, a “shopaholic” will turn to his or her credit card to relieve feelings of anxiety. Making a new purchase can release the same feel-good chemicals that keep drug users addicted, so it’s often used as a method of self-comfort. The next time you find yourself driving to the mall, ask yourself what sparked the impulse to go shopping. A shopping addict is often so caught up in the thrill of the moment that regret doesn’t begin to set in until the drive home, or when a credit card statement arrives in the mail. Like many other forms of addiction, once a shopping addict’s urge has been satisfied, they’ll be able to think more clearly about their actions. Frequently experiencing buyer’s remorse after making a purchase is a strong indicator of shopping addiction. Even if they won’t admit it to others, shopping addicts usually understand that their compulsive spending is problematic. Habitual shoppers will often work to conceal their behavior from others, both to avoid raising alarm and because the secretive nature of their spending heightens the thrill. Clearing your browser history after online shopping, hiding shopping bags in your car or closet and other deceptive behaviors are all indicative of a larger problem. The home of a shopping addict is often full of unopened boxes, clothes with the tags still on them, and wrapped gifts that never made their way to the intended recipient. Compulsive shoppers don’t buy things because they need them, they buy them for the thrill of spending money. Once a shopping addict has satisfied their urge, they’ll often lose interest in whatever it is they bought. If you see yourself in any of the above descriptions, you might have an addiction to shopping. Luckily, there are a number of resources available for treatment. If your spending habits have become too unmanageable to handle alone, have no shame in seeking professional treatment. To learn about therapeutic treatment for shopping addiction, check out this blog post from February.